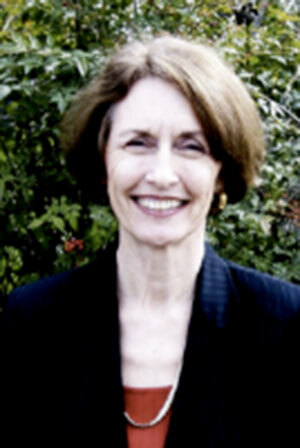 Carolyn Rich Curtis, PhD is a Licensed Marriage and Family Therapist and founder of the Relationship Skills Center. She obtained her doctorate at the Professional School of Psychology. The Relationship Skills Center has been recognized as one of the leading organizations in the nation in building healthy relationships, and was awarded two Healthy Marriage federal grants. Dr. Curtis spoke at the White House regarding the success of their program. In her clinical practice, she specialized in working with couples, alcohol abuse, and trauma, and is a Certified Clinical Trauma Professional. She was an adjunct faculty member in the Psychology Department of California State University, Sacramento and American River College. Dr. Curtis is a trainer of facilitators in four evidenced based relationship/marriage education programs. She presented papers at various national conferences. She is a wife, mother, step mother, and grandmother. This newly redesigned, research-based two-day course in Sacramento, CA equips participants to independently teach couples to successfully prepare for the transition to parenthood.